BEIRUT, LEBANON (4:20 P.M.) – Two of Iran’s highest-ranking commanders made a surprise visit to Damascus, Syria on Sunday as the Syrian Arab Army’s (SAA) Idlib operation approaches. According to a report from the Syrian capital, the Iranian Army Chief of Staff Mohammad Bagheri and the commander of the Quds Force for the Islamic Revolutionary Guard Corps (IRGC) Major General Qassem Soleimani arrived in Damascus to meet with their Syrian military counterparts. The two Iranian commanders are reportedly meeting with the Syria leadership at this time; however, it is not clear whether or not they will meet with President Bashar Al-Assad. The arrival of these Iranian commanders comes just two weeks after Assad made his first visit to Tehran since the start of the Syrian conflict. Hé daeshbag, the mullahs are there because of your friends. Good, instead of having fools agreements with Trukey, better to have good agreements with Syria. Iranian women arrested. Their crime? Not wearing hijab. Iranian women are not afraid of Islamic regime anymore! Nasrin Sotoudeh is a national treasure in Iran! Maybe an opportunity to put F-35 to the test? For once Israelis can do a favour to the world, it’d be sad not to get rid from someone as evil as Soleimani. Bibi is too chickenhawk! 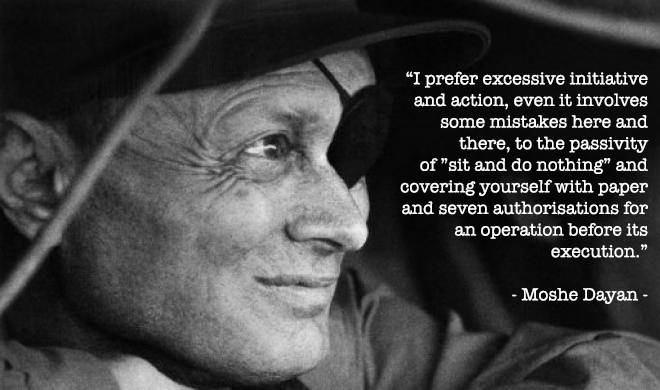 Moshe Dayan would have ordered to shoot down Soleimani’s jet before it landed. And much much more Russian and Chinese gear. BTW, SAA uses French Milan ATGM and Gazelle helicopters. Most of IS gear was seized from Iraqi and Syrian armies stockpiles, Iraq uses a LOT of US and French gear. More 70-80k HOT were made and sold to 19 countries, they were used by SAA’s choppers to liberate Palmyra. “France delivered arms to Syrian rebels, Hollande confirms” And this is only the part that they have admitted (the top of the iceberg”. P.S. Could you pleas articulate your nonsense only in one comment? Thanks. Never heard about colonel James E. Steele and the put up of Shia death squads?